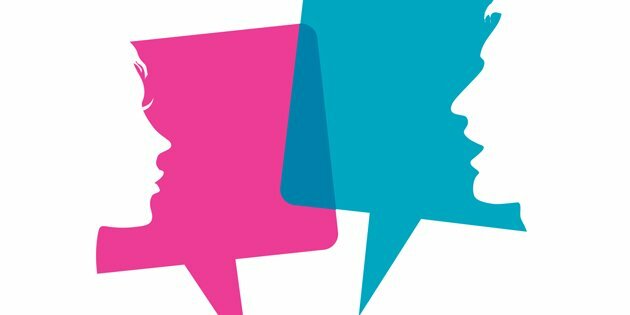 They’re big words, and they carry big concerns: “vesicants” and “extravasations.” If you’re receiving chemotherapy drugs by IV, you’ll want to make sure that you understand what both of these terms mean. Extravasation means “outside the vessel.” It’s when a potentially damaging drug leaks outside the vein into your tissue. The drug may be an irritant, causing pain and possibly inflammation. Or it may be a vesicant, potentially causing blistering and/or tissue damage. Some of the signs of trouble may not be visible until several hours or even days after the leak. If the tissue damage is extensive, you may need to see a surgeon. Extravasations of vesicants may not always show these symptoms, depending on how much of the vesicant infiltrates and how the patient responds to the antidote, if one is given. While your health care team will be highly trained in administering chemo drugs and other vesicants, accidents happen. The drug’s classification as an irritant or vesicant will help determine the possible reactions and the actions needed to control the damage. If the drug is an irritant, your care team will stop the IV, start a new one, and give the rest of the medication through a fresh site. If it’s a vesicant, the team will stop the IV, apply warm or cold compresses, potentially give you an injection to minimize tissue damage, and administer the rest of your treatment through a fresh IV site. Depending on the severity of the extravasation, your medical team may also try to remove as much of the vesicant as possible by making multiple injections around the insertion site and the area of the extravasation. 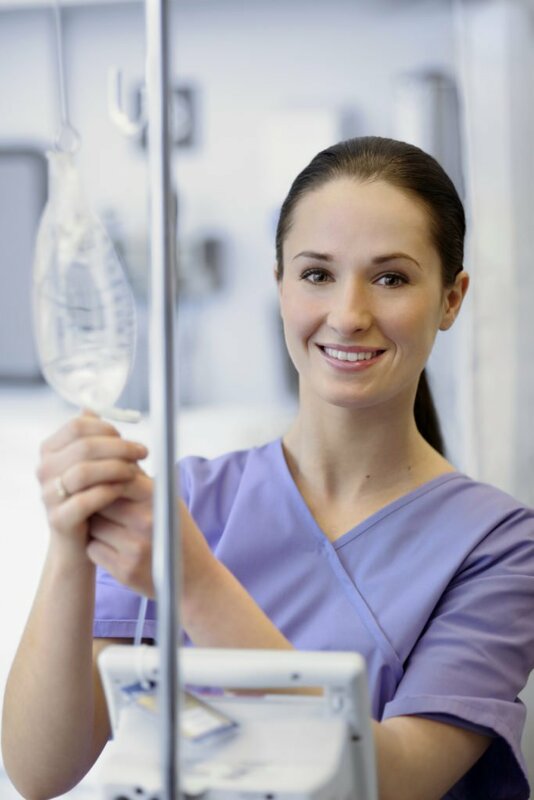 Avoid touching the IV site or tubing during your IV infusion. 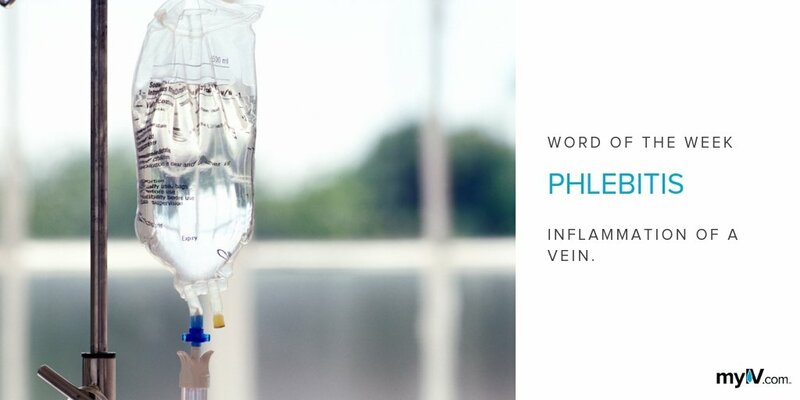 Be aware of the signs of extravasation, such as burning, stinging, or itching around your IV site. Let your care team know immediately if you notice any of these signs during or after your treatment. Be your own advocate and speak up!